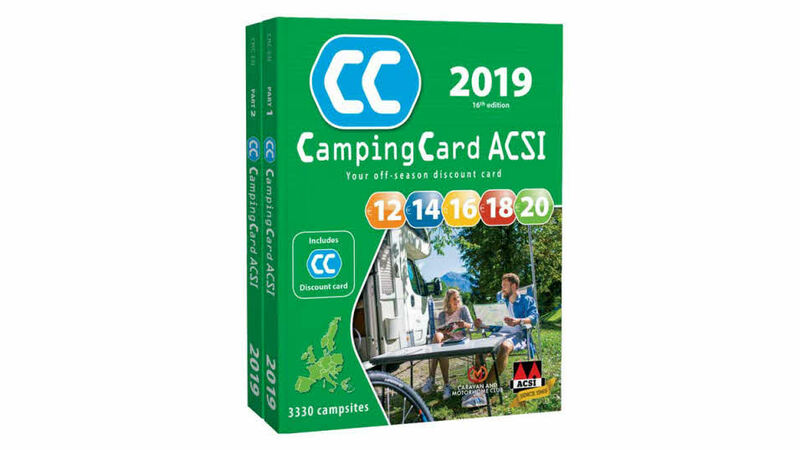 Enjoy up to 50% off overseas site bookings in low season with a Camping Card ACSI. If you love flexibility and don’t like to book a site in advance, this card is perfect for you. Up to 50% discount on overseas sites in low season. Five fixed low rates - €12, €14, €16, €18, €20. Valid at over 3,300 sites throughout Europe. To claim your discounts, simply present your ACSI card on arrival and departure from the site. All sites are assessed annually by ACSI inspectors, so you can expect a high standard of site.